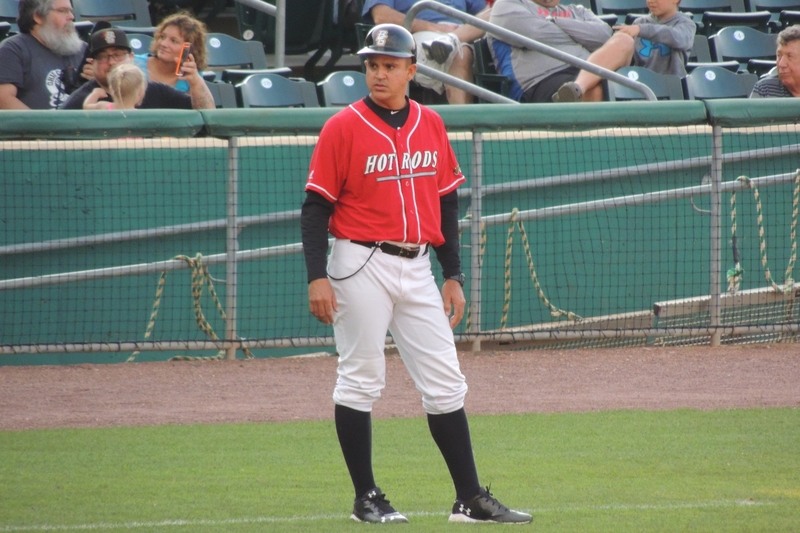 Reinaldo Ruiz will return as manager of the Bowling Green Hot Rods in 2016, the Tampa Bay Rays announced. This will be Ruiz’s second season at the helm of the Hot Rods, and his seventh as a coach in the Rays organization. Before becoming a coach, he spent five years as a minor-league catcher in the Houston Astros organization. Bill Moloney is returning for his third consecutive season as the Hot Rods’ pitching coach, and his 10th year in the Rays organization. He pitched six years in the minors, including two full seasons at the Triple-A level, mostly in the Boston Red Sox farm system. Manny Castillo will be the hitting coach for the Hot Rods. He was Bowling Green’s hitting coach from 2010 to 2013, and served the same role for Tampa Bay’s New York-Penn League affiliate the past two seasons. Castillo played professional baseball for 16 years, including the 1975 season in the Midwest League. He batted .325 with 1 HR and 34 RBI in 68 games with the Wausau Mets. (The Wausau franchise moved to Kane County after the 1990 season.) Castillo played in 236 major-league games, mostly with the 1982-83 Seattle Mariners. This entry was posted in Bowling Green Hot Rods, Kane County Cougars, Midwest League, New York-Penn League. Bookmark the permalink.